Get your Oil Change coupons right here in Pleasanton, CA… We have fast service and factory quality from the certified technicians who know your vehicle best… with no oil change coupon code necessary! 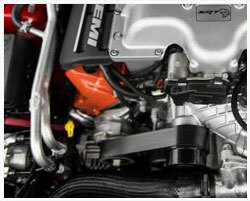 As well we have skilled service technicians to help with any engine or vehicle issue. 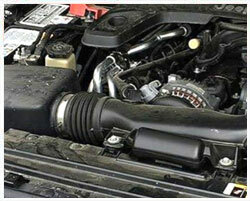 Be sure and check out our special offers on Oil Changes and take advantage of the savings today! 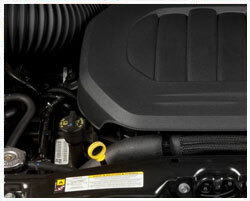 Looking for an oil change for your vehicle? 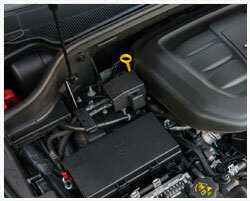 Look no further, we have great oil change offers in Pleasanton, CA. We know your time is important so we've set up our service bays to take care of your vehicles basic needs, from an oil change to bulb replacement, and get you back on the road in no time! For good value on oil changes, tune-ups & more in Pleasanton, CA, you can trust your car or truck maintenance to our expert technicians.